On November 20, 2009 Irvin Rosenfeld, a Florida stockbroker, set the world record for the consumption of cannabiscigarettes. 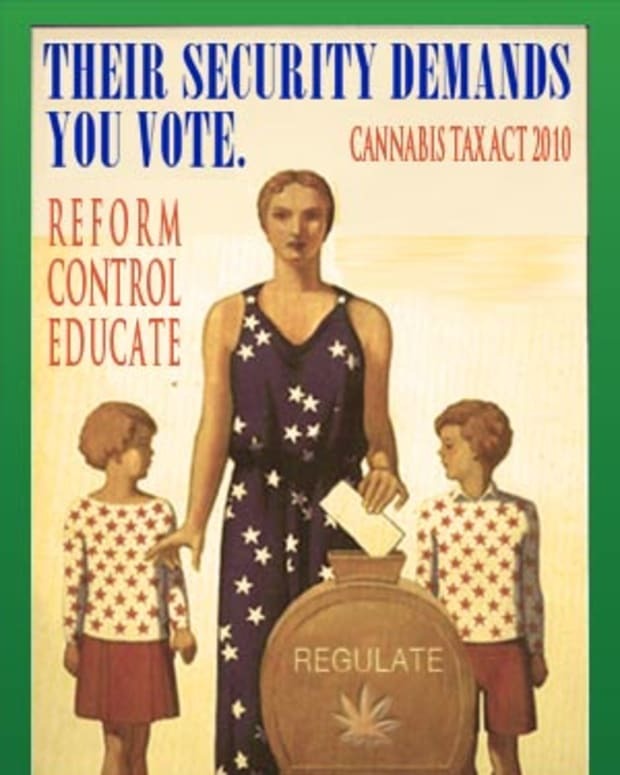 The United States federal government has supplied Rosenfeld and three other US citizens for decades with a smokable cannabis medicine. Irv Rosenfeld has received his medicine for 27 years and is the longest known cannabis patient. One of four patients intensely tested in 2001 by Patients Out of Time as part of the “Missoula Study” Irv was found to be in excellent health for a man of his age. All physiological systems were examined by neutral investigators since the US federal government had never required or requested such a complete overview to discover the efficacy of the plant product they were medically administering under the “Compassionate New Drug Program”of the FDA. Irv will consume his number one hundred and fifteen thousand “joint” or marijuana cigarette sometime on November 20, 2009. All 115,000 cigarettes have been prescribed by US federally approved medical doctors from cannabis plants grown at the University of Mississippi in a test location and prepared for consumption in the research triangle area of North Carolina. 115,000 and counting. When do the sick not named Rosenfeld, receive their cannabis medicine? Busy Week Ahead for Marijuana Legalization Efforts in U.S.